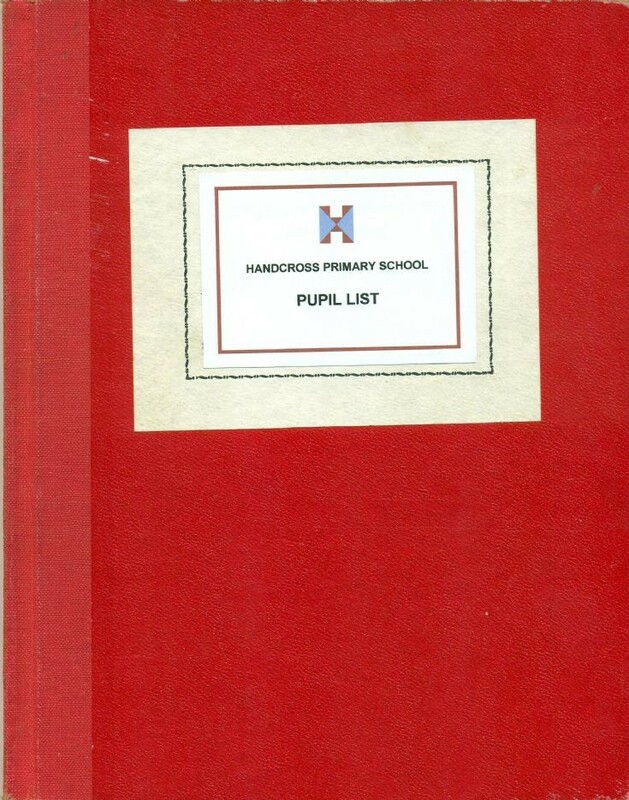 At the Handcross School centenary celebrations in 1978, those attending were invited to add their name to a visitors book. The book was divided up so that each head teacher was allocated a few pages to enable visitors to choose under which head to sign. However, for much of the time the book was left unsupervised and people signed where they found the page open, often under the incorrect head teacher. Throughout my time at the school the headmaster was Mr Schofield but, to my horror, I note that I added my name to the pages devoted to the previous head, Mr King. Thankfully corporal punishment in the form of a caning has since been abolished and I may get away with just a caution! The book has also been used for the 125th anniversary in 2003 which confuses matters somewhat. I attended the event but cannot recall seeing a visitors book. Subject to the above caveats, and for what it’s worth, the numbers of names for each head teacher were as follows. The total is very impressive and credit is due to all those who played a part in organising the event. The Large Version shows a list of the head teachers as at 2003. The pages from the visitors book have been divided in half, and the first section (Edwards to King) can be viewed by selecting Open Document.